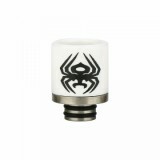 The 510 drip tip is especially designed for most mainstream atomizers of 510 drip tips. Made of advanced Ceramic material with attractive patterns, the 510 Drip Tip looks durable and beautiful. Various types for your selection. 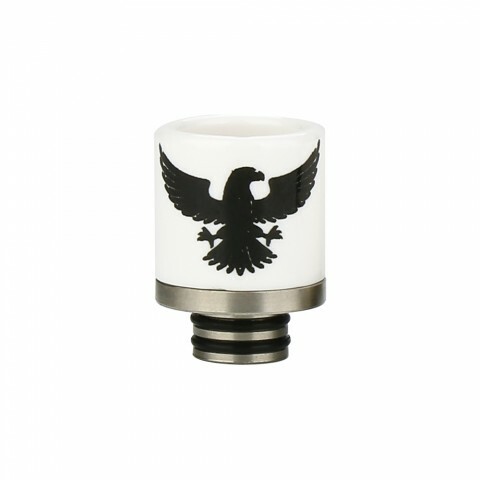 Here comes the newly designed 510 Ceramic Drip Tip C020. 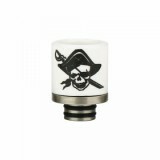 The 510 drip tip is especially designed for most mainstream atomizers of 510 drip tips. Made of advanced Ceramic material with attractive patterns, the 510 Drip Tip looks durable and beautiful. Various types for your selection. Just get it for your 510 atomizers now. 1pc each pack. 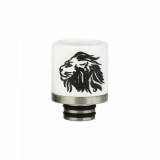 • You may also like 810 Ceramic Drip Tip. 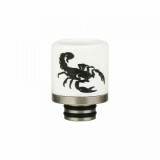 • Other drip tips and tank atomizers are also available in BuyBest.